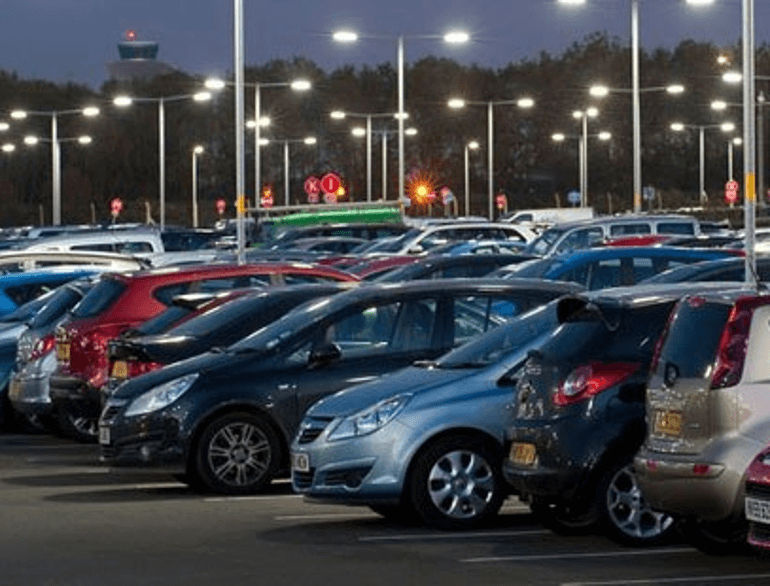 Since 2010 We have offered convenient secured car parking for all at London Luton Airport. Our fully vetted uniformed staff will meet you at the short stay car park to allow you easy access to the airport terminal. 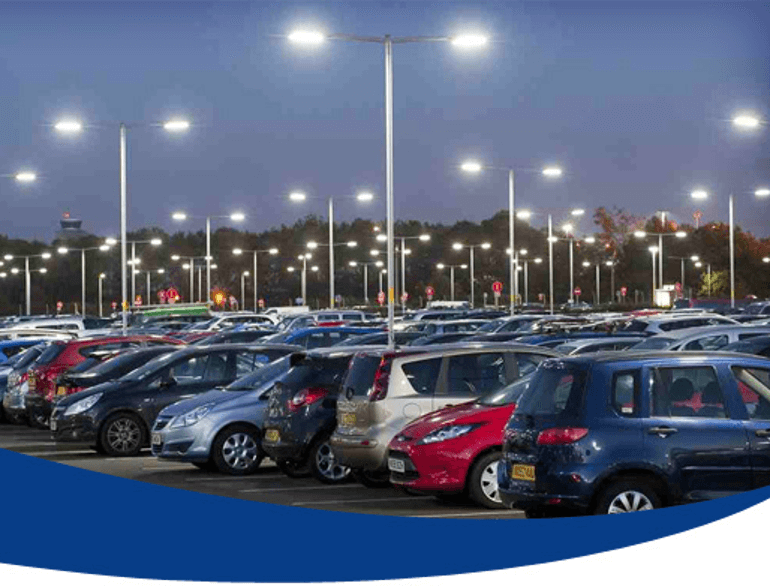 Your vehicle will be checked and moved to our secured site just half a mile from the terminal. 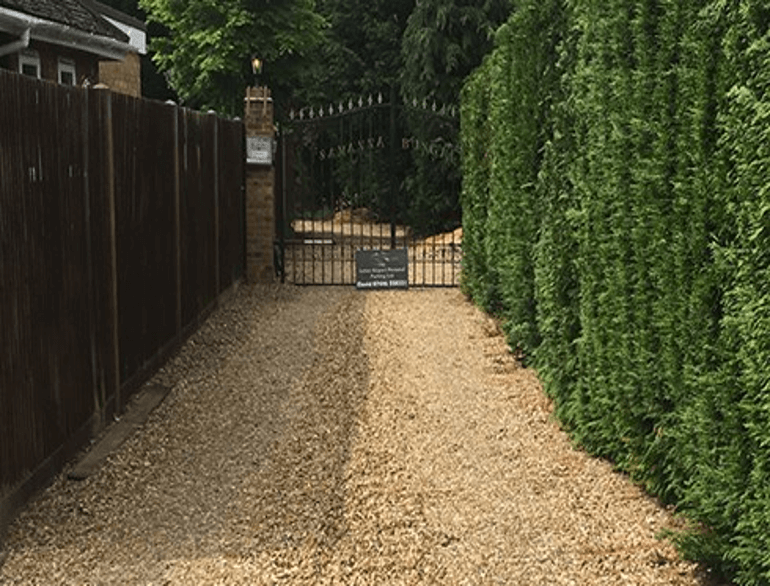 When you are ready a quick call to our staff will ensure that your vehicle will be ready for collection at the same point it was dropped off allowing you to commence your journey home without delay.